Our bodies are built to respond to each other (and they do!) even if we don’t exchange names or words. In Open Floor Movement practice, we find it’s common for movers to have simple experiences of surrendered dance with strangers—a deeply sensual, satisfying connection between two souls in the present moment. After these moments the mind can go wild as the yearning grows stronger. “Am I attracted to this person? Can I show it? Am I allowed to? I mustn’t let it show.” The dance itself can be so simple, yet we humans tend to make it complicated. The terrain of any dance, on or off the floor, includes the peaks and valleys of our own longings. Some of the deepest, most chaotic and complex longings live in our connections with others. 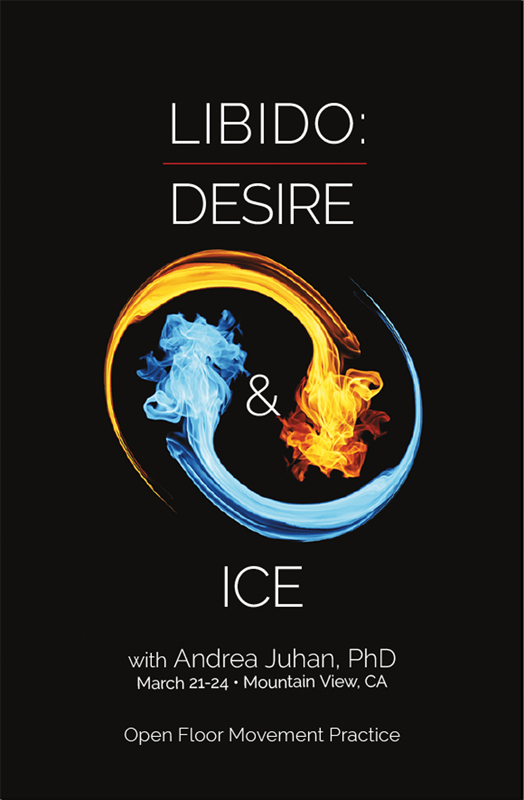 Desire for connection is often the place of our greatest vulnerability and Ice our protection. We will explore our attachment styles—our relational blue print—in combination with Open Floor Movement Practice. 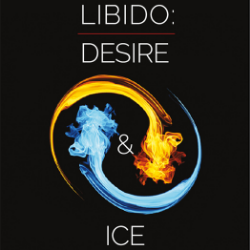 This synthesis of modalities provides a creative and embodied way to explore the strategies of approach and avoidance in relationships, as well as building the fundamental mind/body resources we need to navigate this complex territory.